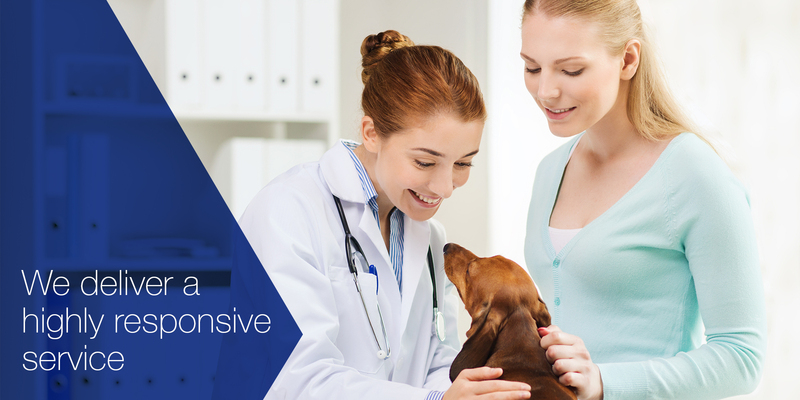 HPS Compounding has gathered over 30 years of specialist compounding knowledge and experience in treating animal patients, working collaboratively with veterinarians and veterinary teams to deliver tailored and effective medication solutions that meet each animal patient’s individualised needs. Our experienced pharmacists compound medicines at HPS Pharmacies’ approved and regulated pharmacy located at Ashford in South Australia, where they have access to over 4,560 Active Pharmaceutical Ingredients and 14,000 formulations to customise strengths, dosage forms, and flavours to meet each individual patient’s needs. 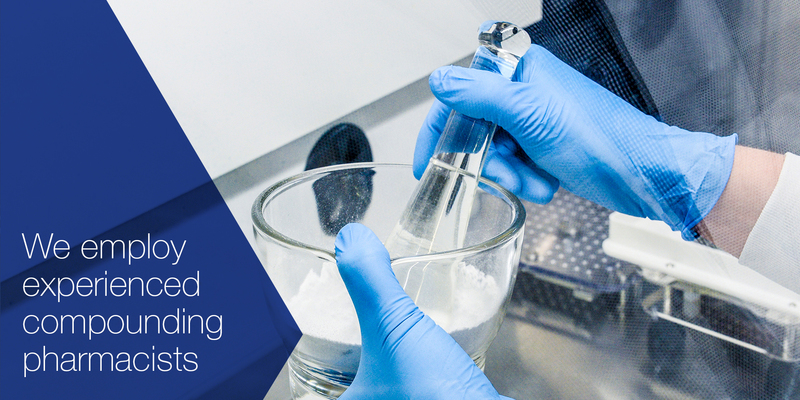 HPS Compounding operates in consideration of GMP and SHPA practice standards. Zoo’s SA Animal Health Department has been a client with HPS for over 3 years and since then we have not looked back in terms of treatment and compliance of our animals. Nothing is too much trouble for the team and they have gone above and beyond our expectations in terms of the unusual products we require. From mango and raspberry flavoured medication for our diabetic Ring Tailed Lemur, to compounding drugs that we used to purchase overseas, it is only a small part of how they help us treat the animals in our care. A professional and friendly company who provide a service we have only ever dreamt about! 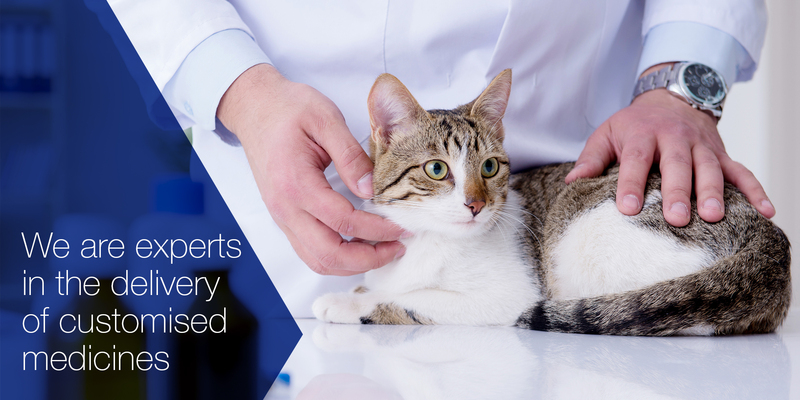 "I have used HPS Compounding for over 12 months for acquiring veterinary behaviour and mental health medications. 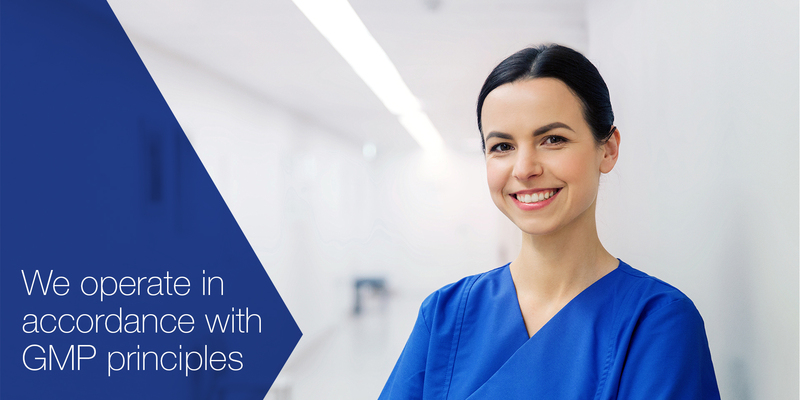 Having the option of compounding through HPS has meant that I can access life-saving and life-altering medications for many patients in need, improving their health, safety, welfare and quality of life as well as that of their families. 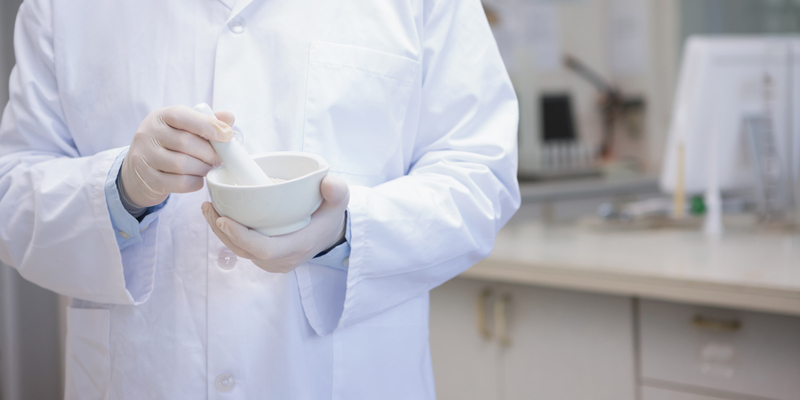 HPS Compounding provides products of an outstanding quality, conveniently and quickly and at a very competitive price. 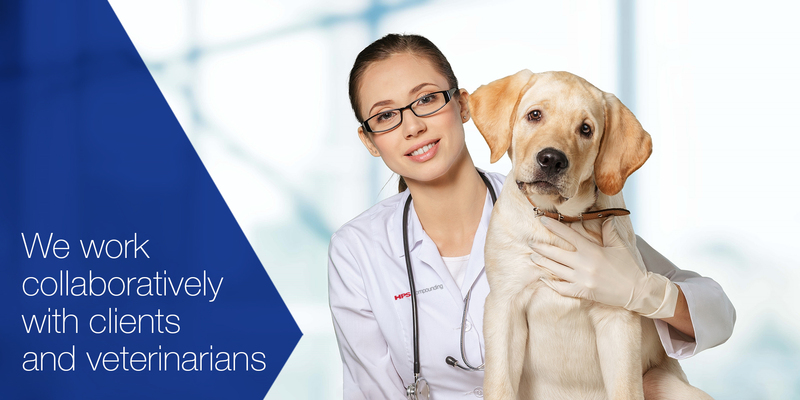 I am very grateful for their services and would enthusiastically recommend them to any other veterinary institution."